We pride ourselves on the colour variations that we are able to provide our customers with for the range of products we sell. Within the numerous ranges we provide, depending on the manufacturer, customers have the opportunity to have their products finished in a variety of standard colours, RAL colours or wood finishes, all of which provide customers with a revitalising look to their new windows. 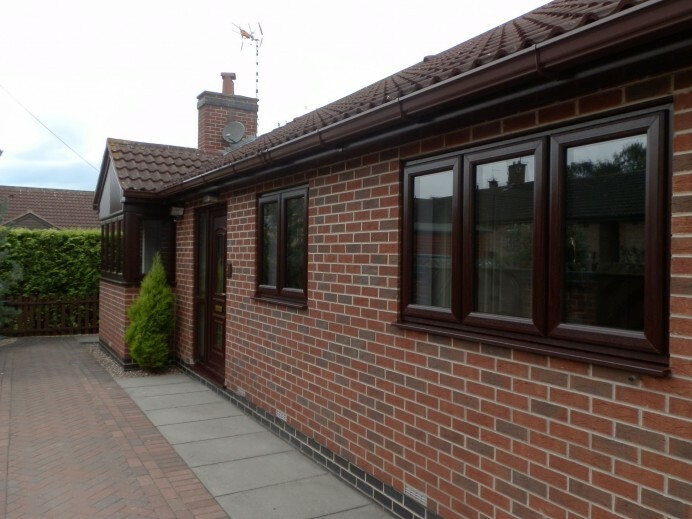 This customer for example had numerous rosewood finished aspects to their property already but needed to replace their windows as they had been in the property for a while and had started to let in too much of a breeze as well as water. 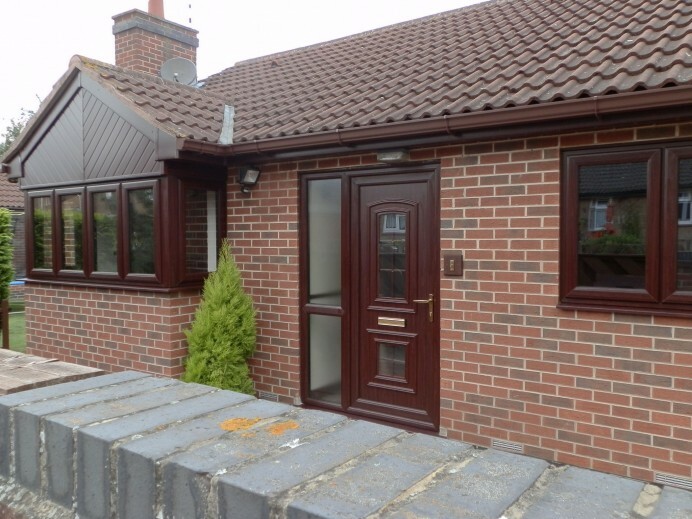 So, when this customer came to our showroom and asked if we would be able to replace their current windows with some brand new timberlook windows in order to match the aesthetic of their property. As you can see from the images, the new windows we installed match the property perfectly and look right at home in this lovely building.